She came to China with a lesson plan. What she found was a new sense of purpose. 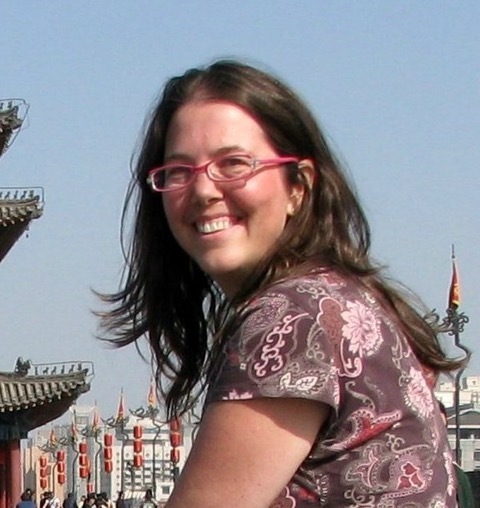 Amy Young traveled to China in the mid 1990s to teach English to educators. But she never expected the profound way they would enrich her soul. With the influence of the enchanting country and its extraordinary everyday people, Amy extended a two-year assignment to nearly two decades far away from home. Starting shortly after her arrival, Amy shared her stories and her unique perspective through a series of letters. Her nine years of correspondence demonstrated a country going through growing pains: from political unrest to the SARS epidemic to budding prosperity. Amy battled language barriers, cultural faux pas, and invasive mice with nothing to lose. She even fought for her life with a potentially deadly illness, unsure if she’d survive to share her tale. 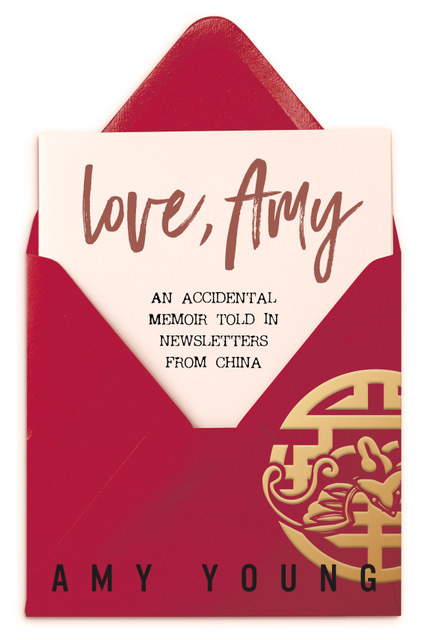 Throughout her journey, Amy drew strength from God and came to appreciate the beauty and power of an ordinary life lived well.Love, Amy: An Accidental Memoir Told in Newsletters from China is one woman’s deeply moving journey of self-transformation. If you like humorous anecdotes, immersions in Eastern culture, and honest stories that aren’t afraid to dig deep, then you’ll love Amy Young’s heartfelt tale. 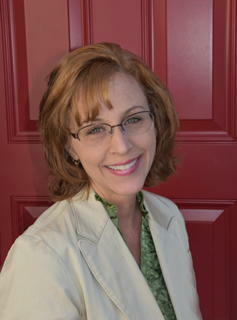 Amy Young is a writer, speaker, and advocate for embracing the messy middle of your one glorious life. Author of Looming Transitions, Twenty Two Activities for Families in Transition, and The Looming Transitions Workbook, she also created the blog The Messy Middle (www.messmiddle.com), has been a part of Velvet Ashes, (an online community for missionaries) from the beginning, and contributes regularly to A Life Overseas. Amy enjoys nothing more than being with her people, wherever they are in the world. She also enjoys cheering on the Denver Broncos and Kansas Jayhawks. After nearly twenty years in China, she returned to Denver and much to her shock, discovered she enjoys gardening. Our world is one that loves big, change-the-world stories. I love them too. I remember reading The End of the Spear, the story of Jim Elliott and his friends who were martyred for their faith. I also lost myself in the stories of Gladys Aylward, William Carey, Lottie Moon, and Amy Carmichael. I remember reading about a missionary that had some worm pulled out of his stomach that was the size of a large snake. Disgusting! Fascinating! All for the gospel! The life of faith was exciting and God was on the move all the time! While it is true, the life of faith is exciting and God is on the move, it is also ordinary, boring, disappointing, and confusing. When I started compiling the letters I wrote from my days in China, I was embarrassed by what “first year Amy” said. She was so clueless, so uninformed, so willing to display her lack of cultural knowledge. I wanted to put my hand over her mouth and ask her to please pipe down because she did not really believe what she was saying. But she did, “first year Amy” could not know what “fifteen year in China Amy” knew. 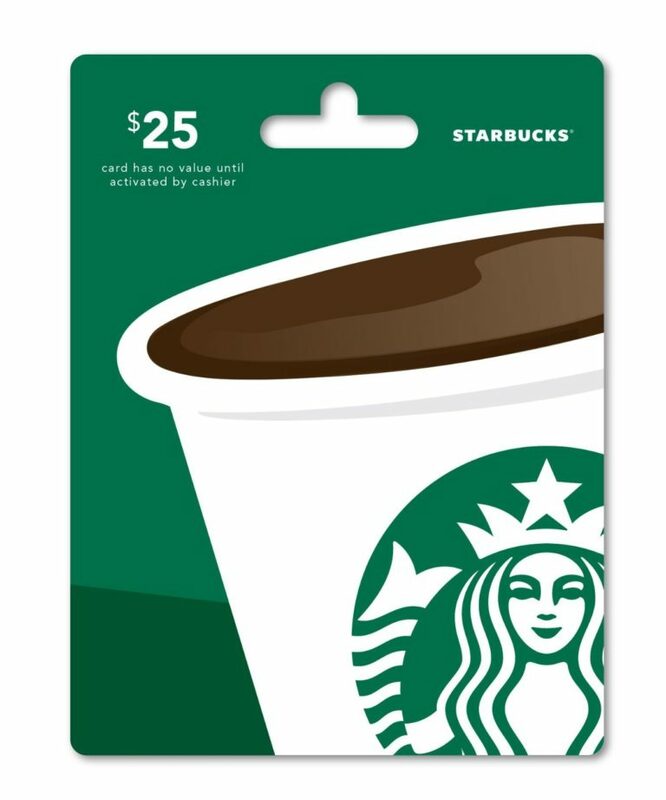 To celebrate her tour, Amy is giving away a grand prize of a letter writing basket that includes a $25 Amazon gift card!! 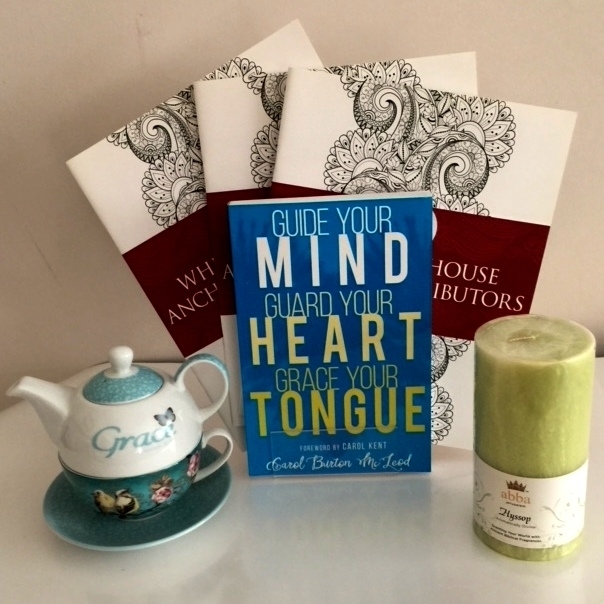 Grand Prize: A copy of Guide Your Mind, Guard Your Heart, Grace Your Tongue, “Grace” teapot from Christian Arts Gifts, Whitaker House/Anchor adult coloring book. 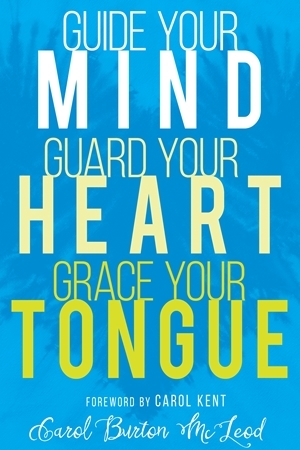 2nd Place: A copy of Guide Your Mind, Guard Your Heart, Grace Your Tongue, and Whitaker House/Anchor adult coloring book. 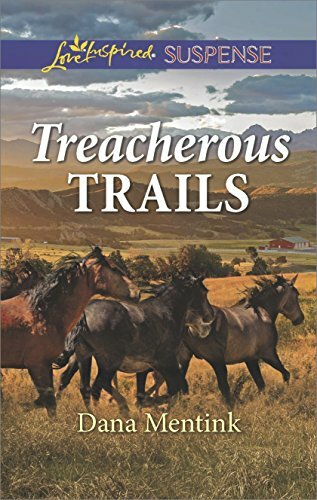 Unbeknownst to loved ones, a headstrong young wife is snatched off the prairie by two Comanche braves, carried north of the Red River, and traded to their war chief for ponies. After five years, a small detail of Texas Rangers rides into camp, and she determines that day will bring freedom or death. 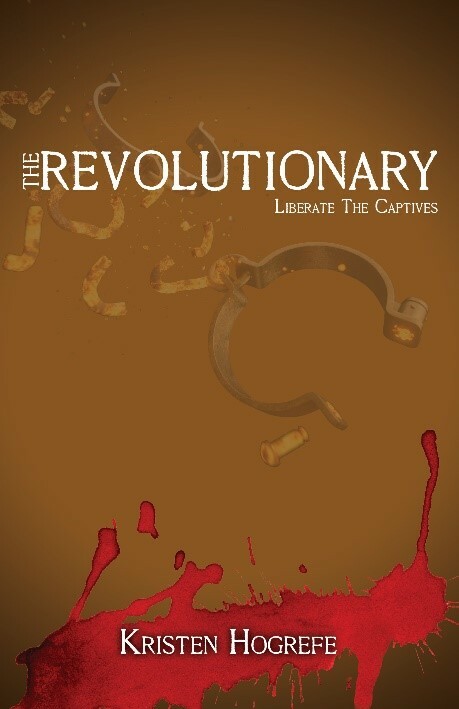 She’ll remain captive no more. Sassy Nightengale almost gives up hope until a company of Texas Rangers rides into Bold Eagle’s peace camp. She learns they’ve come for the negotiated exchange of stolen white women, except her name isn’t on their list. Purposing in her heart to escape captivity with her blue eyed, four- year-old that day, she does everything she can to be noticed. Famed Texas Ranger Levi Baylor spots the red headed beauty and agrees to the war chief’s price adding his personal horse and weapon to the Republic agents’ offerings. The trade propels the couple on a trail of joy and sorrow. Sweet love blossoms but must be denied. His integrity and her faith in God keep them at arm’s length, not allowing even a kiss. Sassy’s still married to her son’s father, and Levi’s honor bound to deliver her home—to her husband. Can their forbidden love be made holy? God hates divorce. Is it wrong to hope, expect Nightengale to relinquish his wife and son? Will Sassy and Levi find the redemption they seek for their troubled souls? 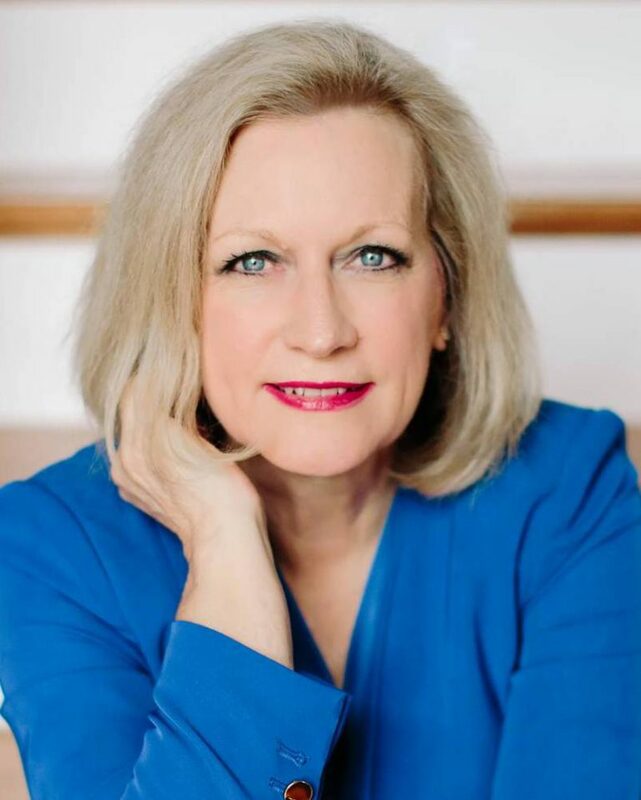 Caryl McAdoo, praying her story gives God glory, loves writing for Christian genres–historical and contemporary romance, Biblical fiction, and mid-grade/young adults. 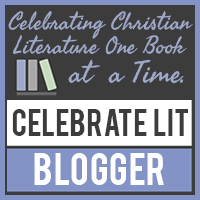 Caryl’s heart to serve is apparent as she helps other new authors realize their dreams. 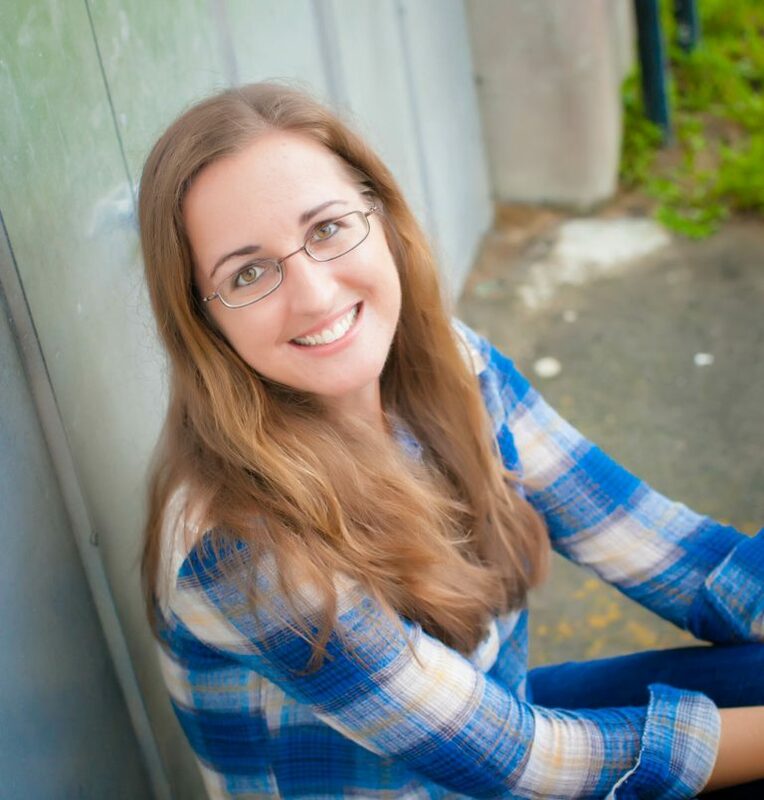 Besides teaching writing creative fiction, she also works to show them how to format their novels and the importance of good edits from fresh eyes. As she was mentored at the DFW Writers’ Workshop fifteen years (1993-2008), she hopes to pay God’s blessings forwarding mentoring others. For every good in her life–including four children and seventeen grandsugars–she gives God the glory. Caryl lives a country-life with Ron, her high school sweetheart and husband of fifty years (1968-2018) in the woods a few miles south of Clarksville, Red River County seat, located in the far Northeast corner of Texas. 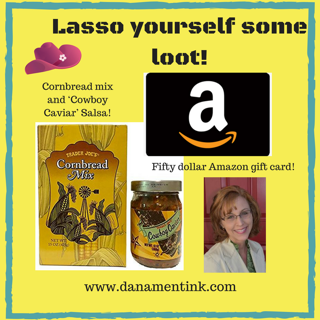 To celebrate her tour, Dana is giving away a grand prize package of a $50 Amazon gift card, Cornbread Mix, and Cowboy Caviar Salsa! !